A security guard working outside a California Best Buy spotted a man punching sheriff's deputies and running from them, so the security guard sprang into action. Requesting news outlets use only first name, Tyler told KTXL-TV he saw the man outside the Roseville store "and when he got by his car, a bunch of undercover sheriffs came over to arrest him." 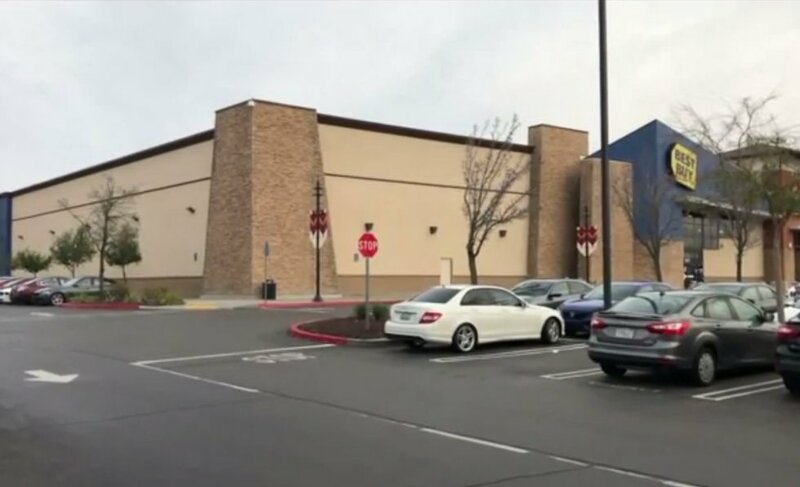 Turns out the suspect, 35-year-old Timothy Trujillo, was wanted for a felony warrant by Nevada State officials and the Placer County (California) Sheriff's Department, KXTV-TV reported, and detectives tracked Trujillo to the Roseville Best Buy. But the station said when officers approached Trujillo, he punched one of them in the face and fled on foot. Tyler, an Army veteran, wasn't having it — and tackled the suspect. "He started running past me, and I thought I was doing the right thing by stopping him," Tyler added to KTXL. 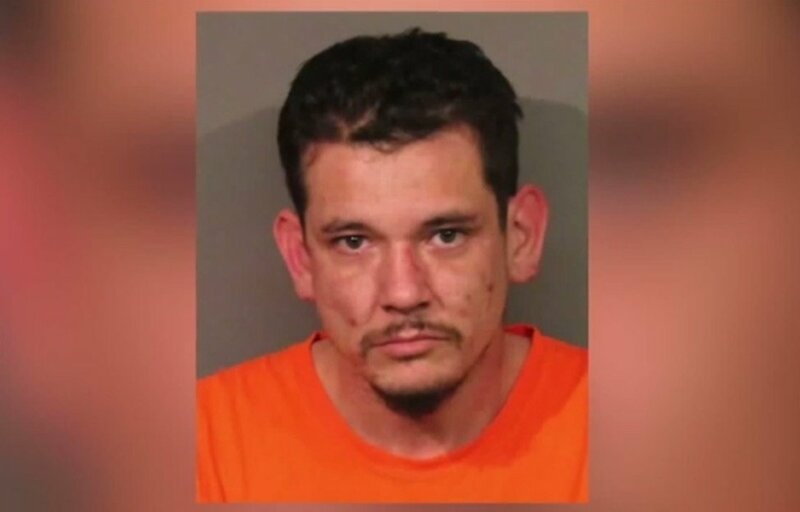 Lt. Andrew Scott of the Placer County Sheriff's Office confirmed to the station that the "security guard tackled the man, preventing him from escaping" and that Trujillo was arrested. 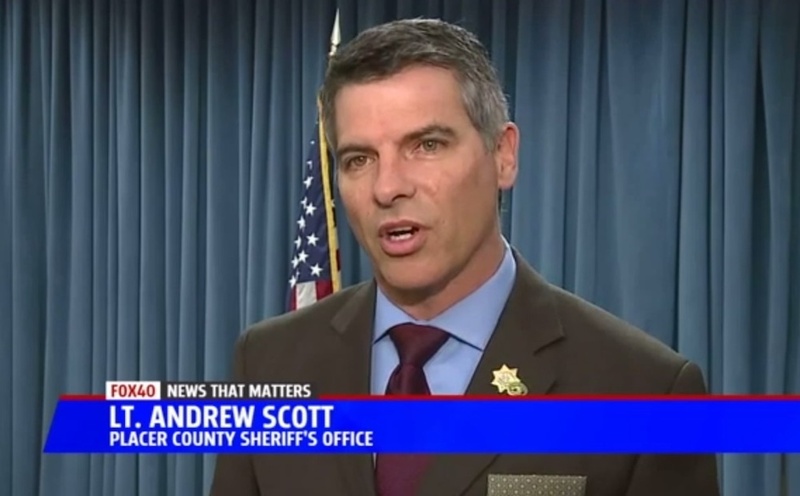 Scott added to KXTV that the sheriff's office is "grateful" to the guard. Tyler told KTXL after he went back inside he "understood" that he "was going to get into some type of trouble because Best Buy policy says we aren't supposed to touch anybody." He was right — but it was no mere slap on the wrist. Tyler told the station Best Buy fired him for his actions one week after the Jan. 11 incident. "My manager called me in and said corporate decided to let me go because I used excessive force, and it was against Best Buy's policy to intervene," Tyler told KTXL. What did Best Buy have to say? "Our policy is clear, employees are not to chase potential criminals outside of the store," a store representative told the station in a statement. "Chasing an individual in the parking lot creates a safety risk that isn't worth taking, regardless of how noble an employee's intention is." What happened to the suspect? Trujillo faces a number of charges, including burglary — in California and Nevada — possession of methamphetamine, and assaulting and resisting a peace officer, KTXL reported. What else did the security guard have to say? Tyler told the station he hold no hard feelings against Best Buy and is just happy he helped nab the suspect — and he told KXTV he'd make the same decision again, even knowing he'd get fired. "Seemed like it was the right thing," he added to KTXL. "Like I said, it was someone running from the cops, seemed like the logical thing to do." Tyler told the station he's looking forward to starting college in April.